Find a High Tea venue or learn how to create High Tea at home. Learn about the history of ‘taking tea’. Planning a trip? Then our Best High Tea City Guides can help you find the perfect High Tea experience. Learn how to make the perfect cup of tea. Host high tea at home with our recipes. 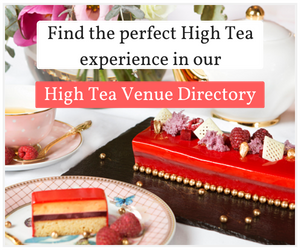 Find a high tea venue in our High Tea Venue Directory. Learn about the experience in detail in our High Tea reviews. 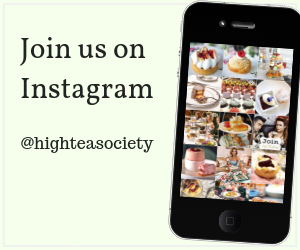 Join High Tea Society by subscribing to our email newsletter.